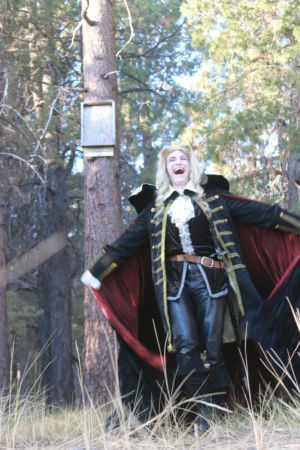 Jennifer Lidikay > Happy April Fool’s Day! I can never usually think of anything clever to do for April Fool’s Day, but I was thinking about it this morning. 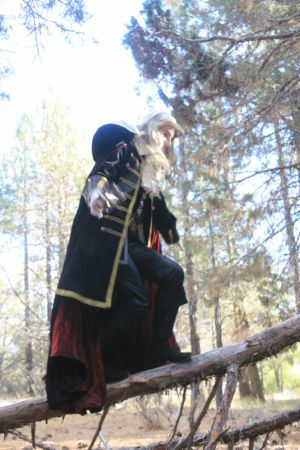 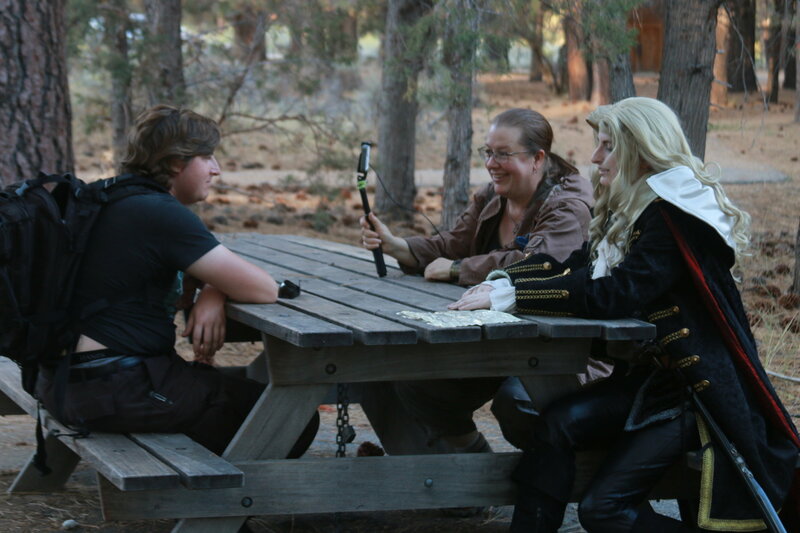 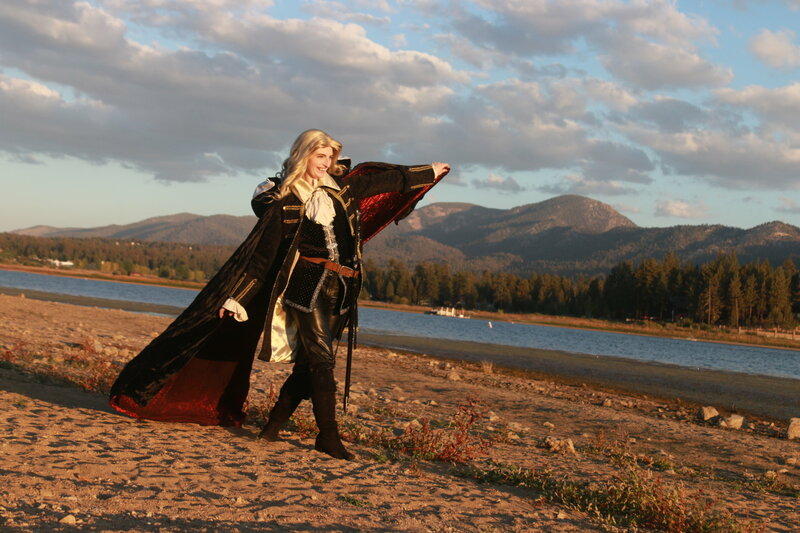 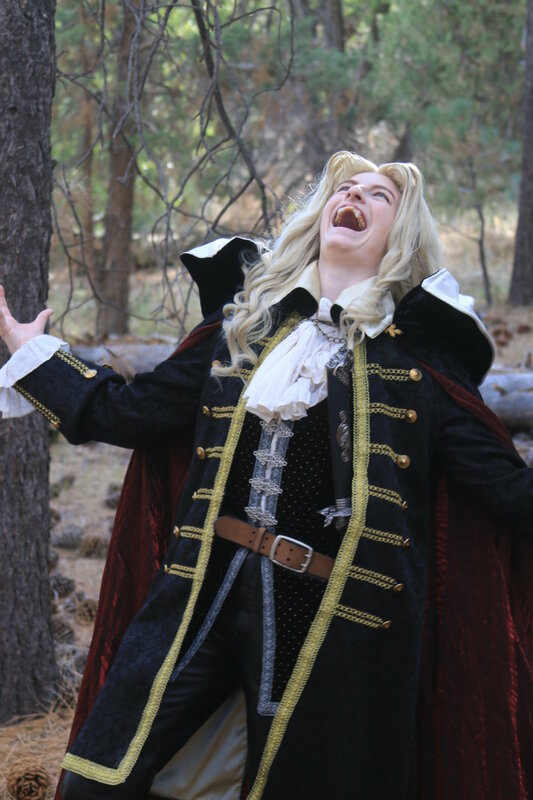 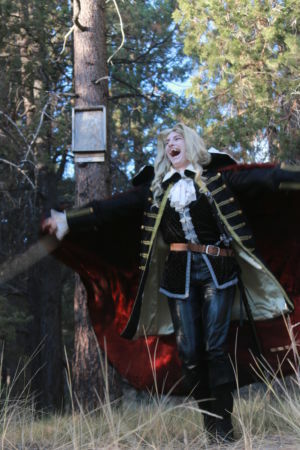 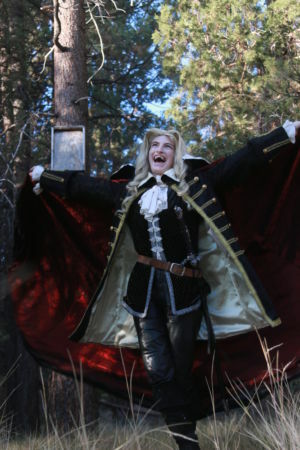 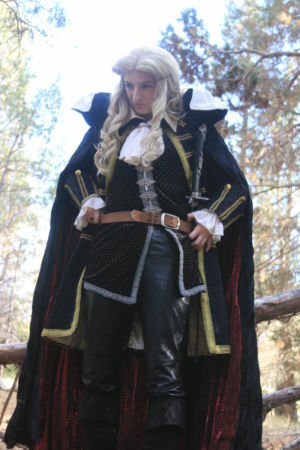 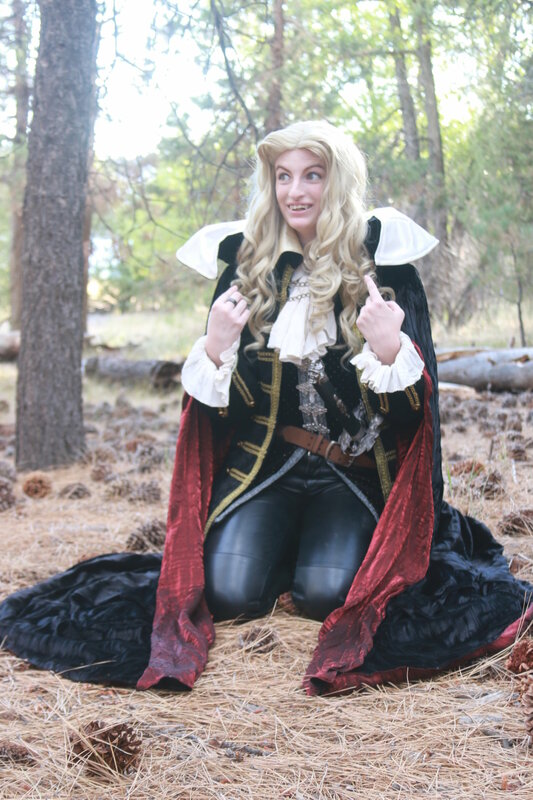 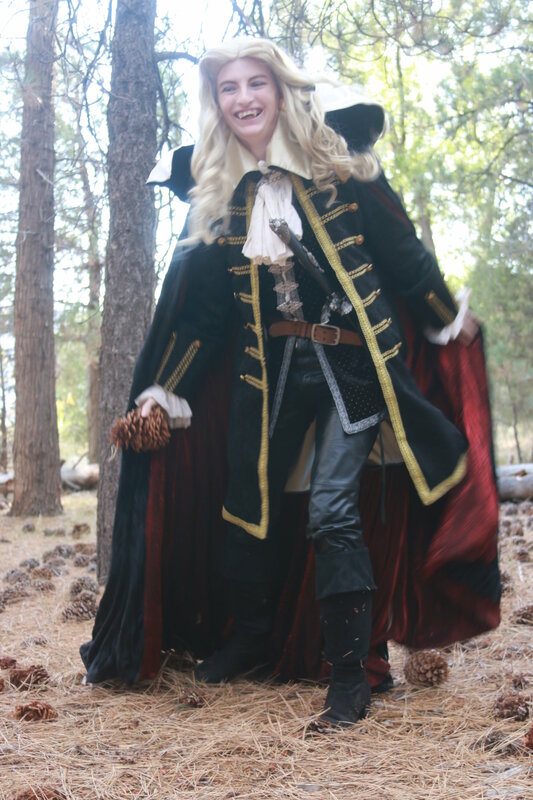 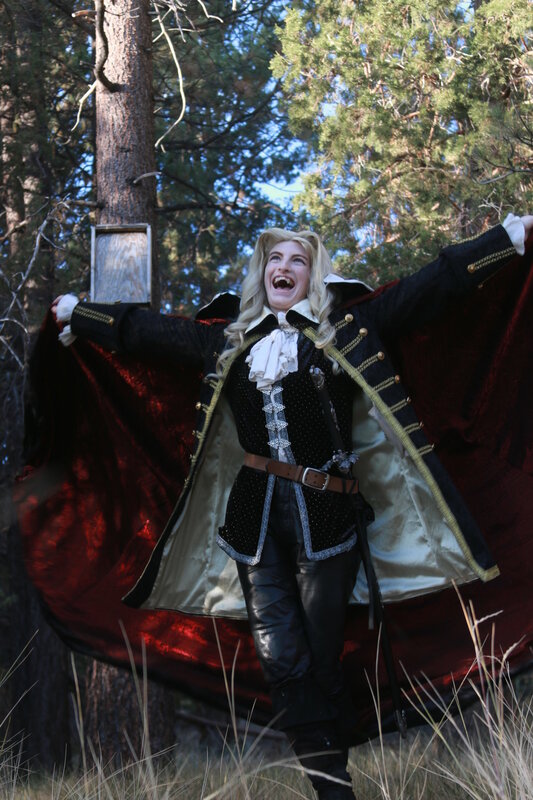 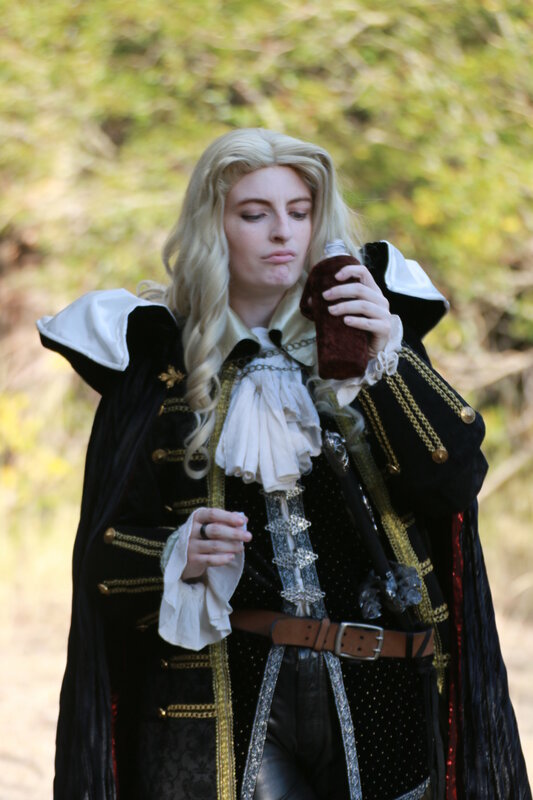 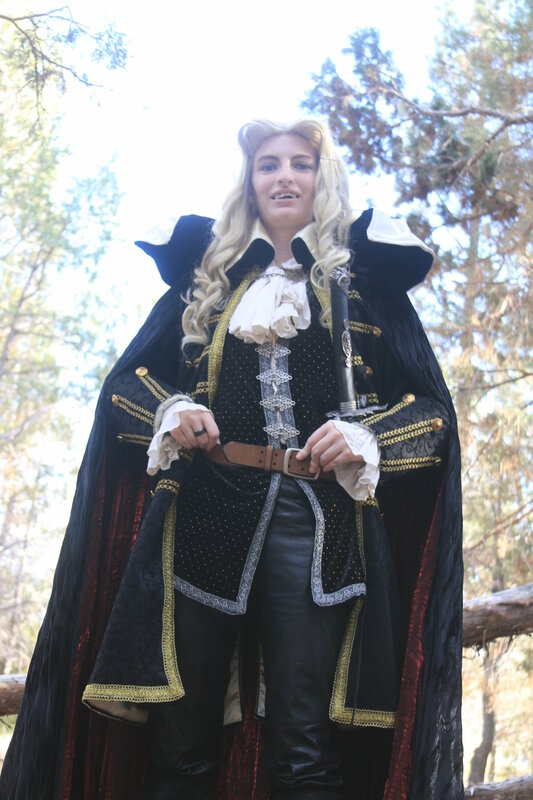 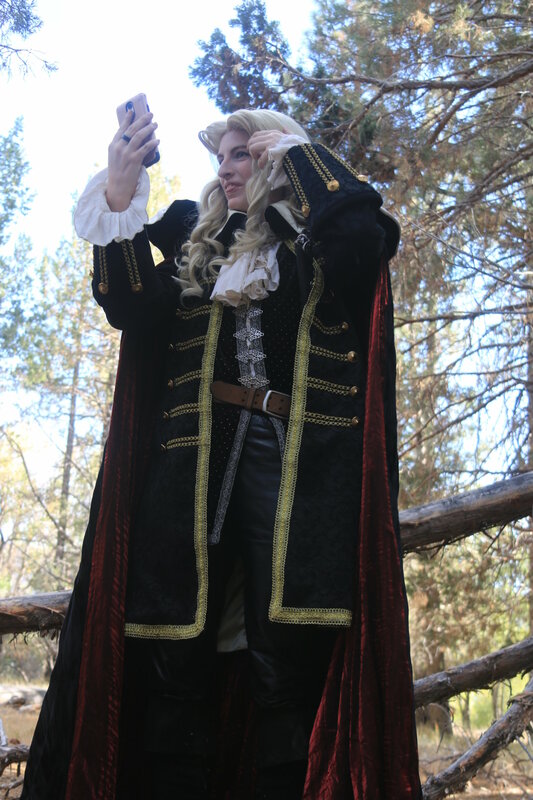 Alucard is hands down my most popular cosplay, and I have a ton of photos from my shoot back in September of me looking pretty foolish. 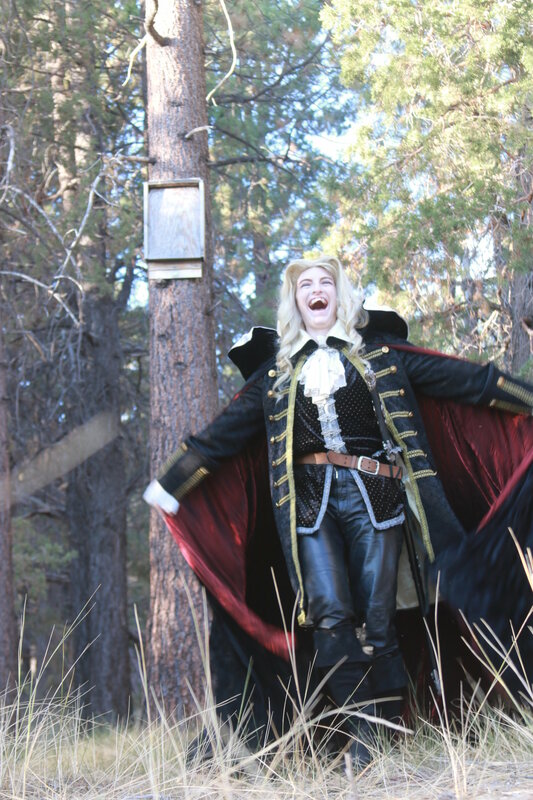 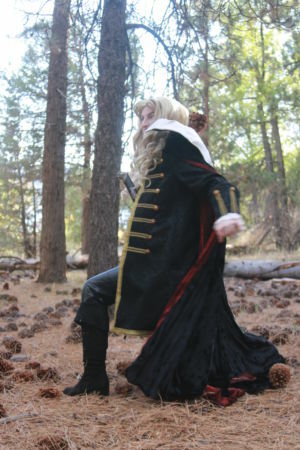 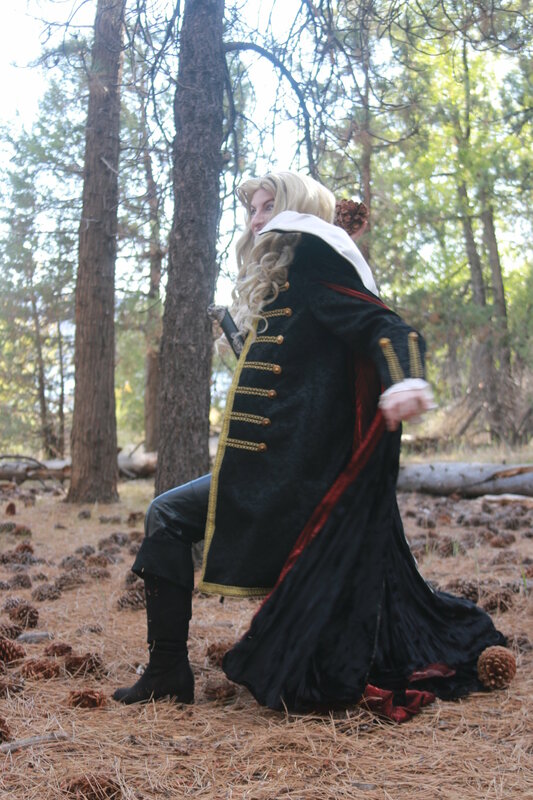 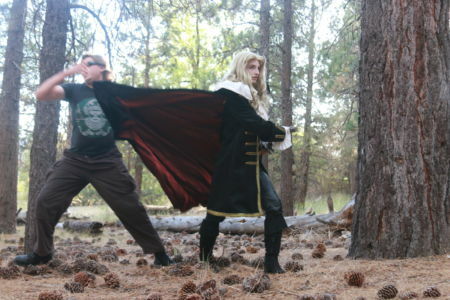 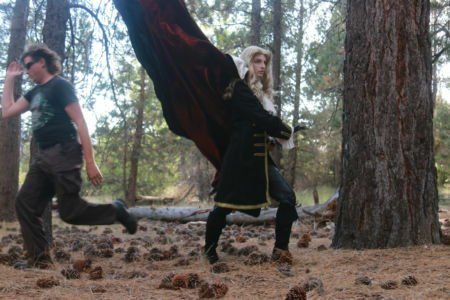 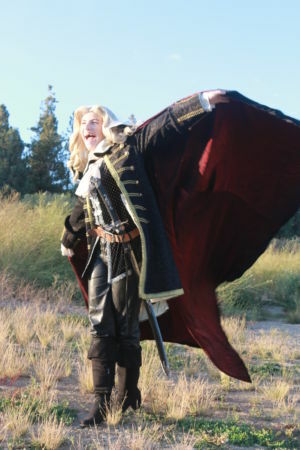 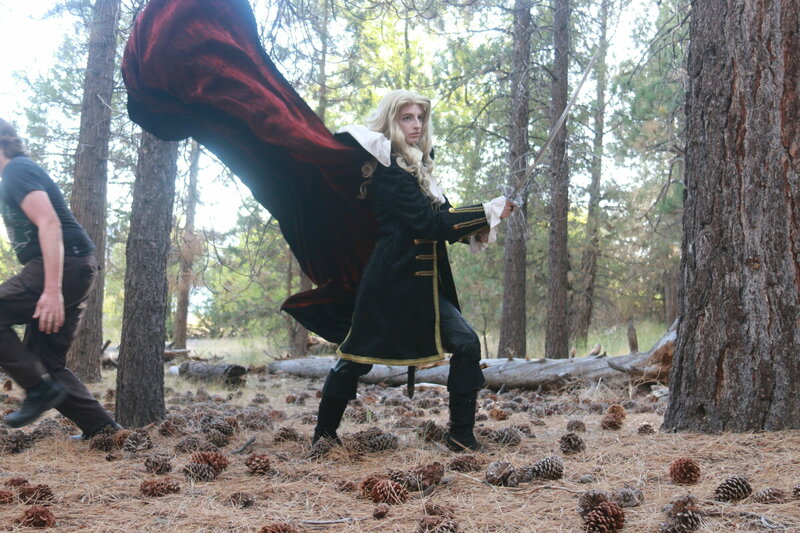 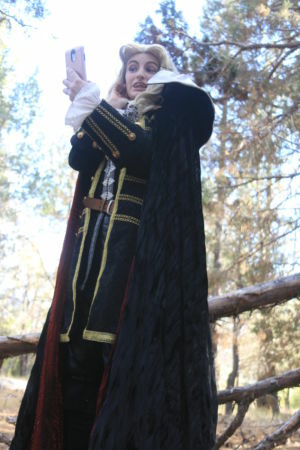 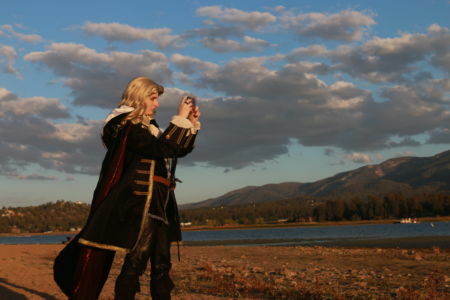 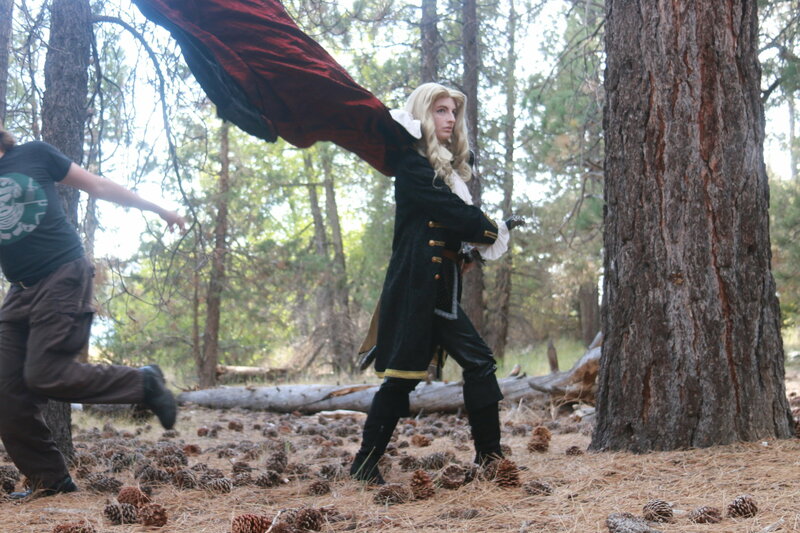 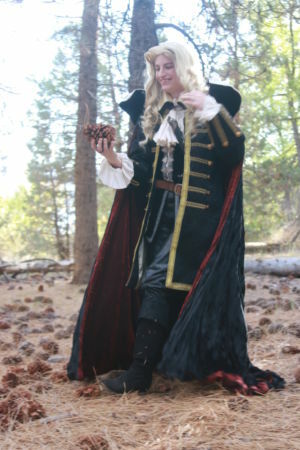 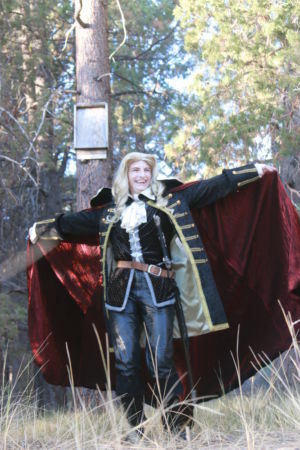 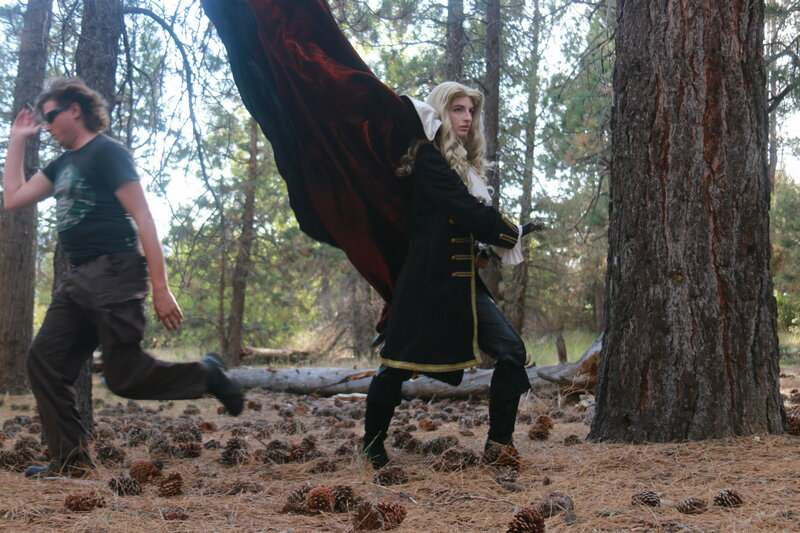 So for your enjoyment, here’s my stockpile of Alucard flapping his cape, taking selfies, chucking pinecones, and generally being a dork!